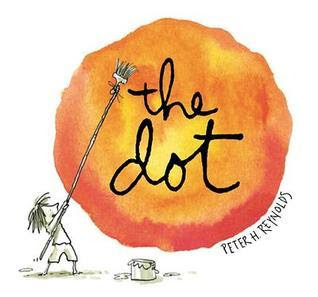 Peter Reynolds, artist extraordinaire and author, knows growth mindset. Many of his books touch on this important idea. Maybe you (or anyone) don't know how to do something but it's about the "yet". You don't know how ... yet! In this book, Vashti is discouraged because she feels she can't draw. With gentle encouragement, she realizes she can be a great artist. 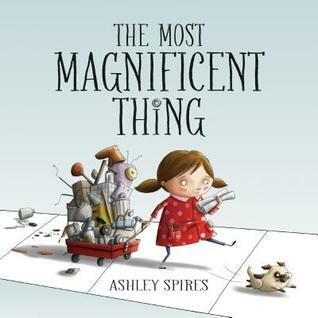 This book is by Ashley Spires. It's a lovely read aloud. It's about a little girl who has a great idea but it doesn't quite come out as she wants it to. After stepping back a bit, she can see it differently and ultimately succeeds. If you need a lesson plan for inferring with this book, go here. This lesson uses the gradual release model and offers stopping points throughout the story. This book discusses perseverance, innovation and friendship. The Fourteenth Goldfish by Jennifer Holm. It was first published in 2014 and immediately made it onto blogs and even the Global Read Aloud. It's about Ellie. Her parents are divorced but cordial and her biggest concern is starting middle school. Then one day, her mother brings home a boy. He's a moody teenager...but something about him is very familiar to Ellie. He's a lot like her crazy grandpa/scientist. Could it be? Some themes to consider while reading this book: science ethics, science, divorce, friendship, aging, family, intergenerational relationships, growth mindset, and stereotypes. So many people embody the ideas of growth mindset: Michael Jordan, Walt Disney, Oprah Winfrey etc. etc. 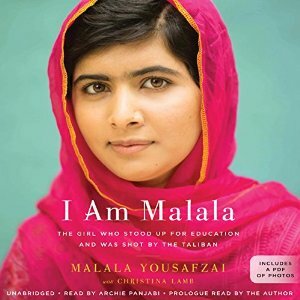 etc.. Malala also embodies it and kids connect to her. It's a moving story with strong themes. It'll show kids how every voice matters! Never give up for what you believe in. Lessons and posters for growth mindset can be found here!